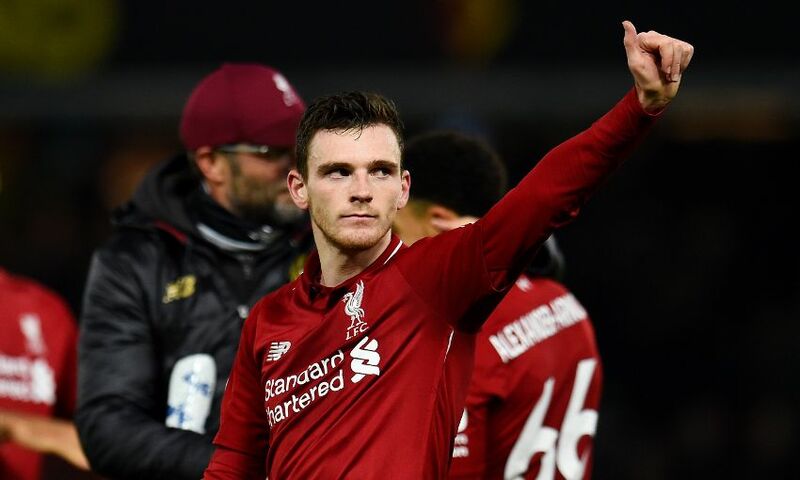 Liverpool full-back Andy Robertson could reach a landmark for the club in Sunday's clash with Burnley. The Scotland international, who turns 25 on Monday, will make his 50th top-flight appearance for the Reds if selected at Anfield. Only three Scottish players have previously achieved the tally for Liverpool in the Premier League era - Dominic Matteo (127), Steve Nicol (67) and Gary McAllister (55). Liverpool have won seven of their nine Premier League fixtures against Burnley, with one draw and one loss. The Reds have scored 19 goals in those nine games, conceding just six times. There has been just one goalless draw at Anfield in 41 league meetings with the Clarets - that came in December 1920. The Reds have kept five shutouts in a row in all competitions for the first time since December 2006. They last recorded a sixth in succession in December 2005 - a run which was extended to 11. 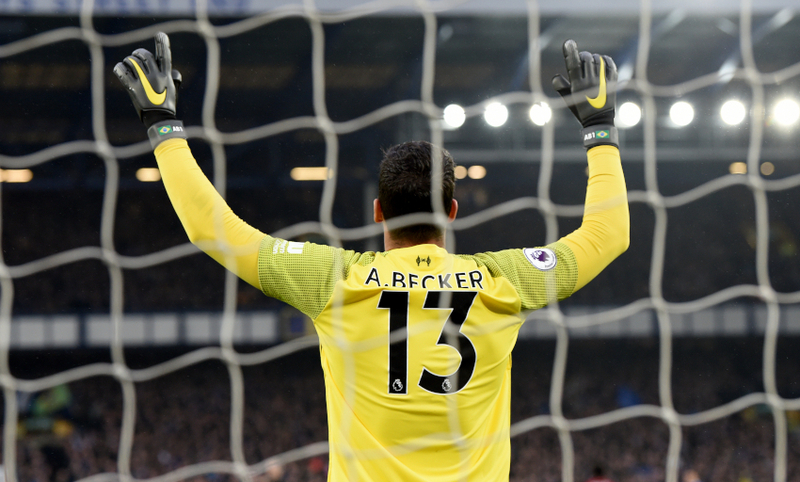 Liverpool goalkeeper Alisson Becker has kept 17 clean sheets in the top flight this season - nine at Anfield - and goes into this weekend's round of fixtures three ahead of Manchester City's Ederson in the race for the Golden Glove. If selected, this would be his 66th game and the record is currently held by Fernando Torres (72 matches). A goal against Burnley would also see Salah equal the Premier League record for reaching 50 in the fewest matches. The 66-game benchmark was set by Alan Shearer with Blackburn Rovers in the 1990s. Sadio Mane has now scored in Liverpool's last five home league games - only the eighth occasion a Reds player has achieved the feat in the Premier League. Should he score against Burnley he will join Michael Owen on six in a row, with only Luis Suarez and Salah (seven each) and Torres (eight) having a longer sequence. Two strikes against the Clarets would bring up 50 LFC goals for the Senegalese forward.